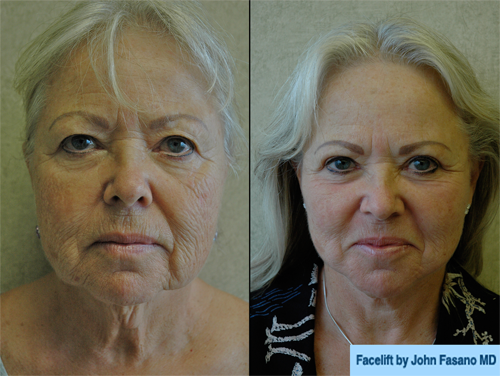 Before and after photos can help you better understand the different types of facial surgeries Dr. Fasano offers. It is important to remember that each person is different and that your results may vary. 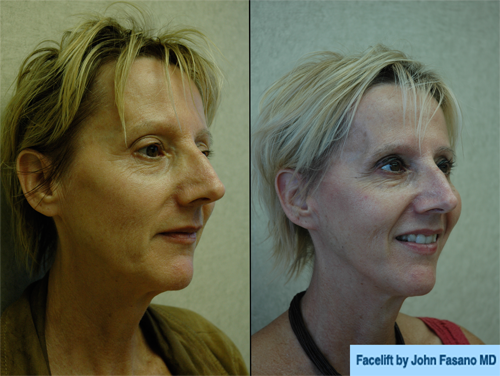 These photos are also designed to give patients a realistic expectation of what can be achieved with plastic surgery. Please note, all patients have given their consent to have their photos posted here, and all information is strictly confidential. 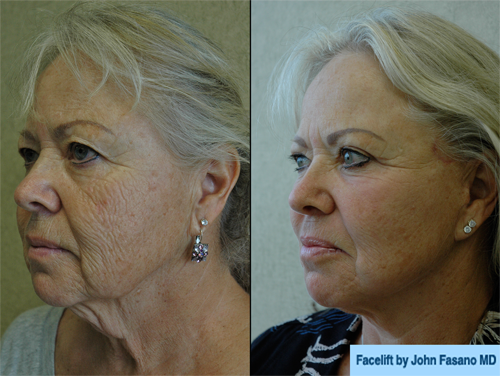 Face lifts are the most effective way to combat the signs of aging long-term. 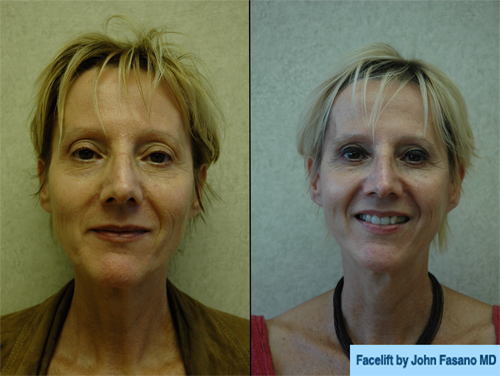 Below are the results of several face lifts performed by Dr. Fasano. 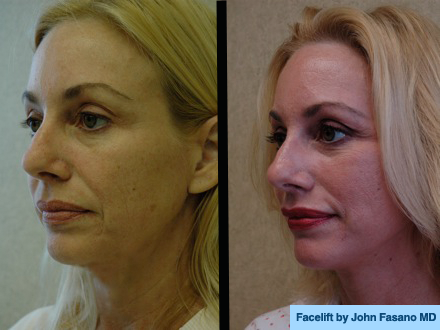 Dr. John Fasano also offers mini facelifts in his Stuart office. 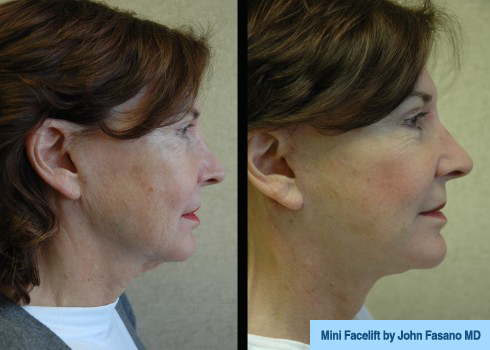 A mini facelift is an in-office procedure that is quicker and has a shorter healing time than a traditional face lift. See results below. 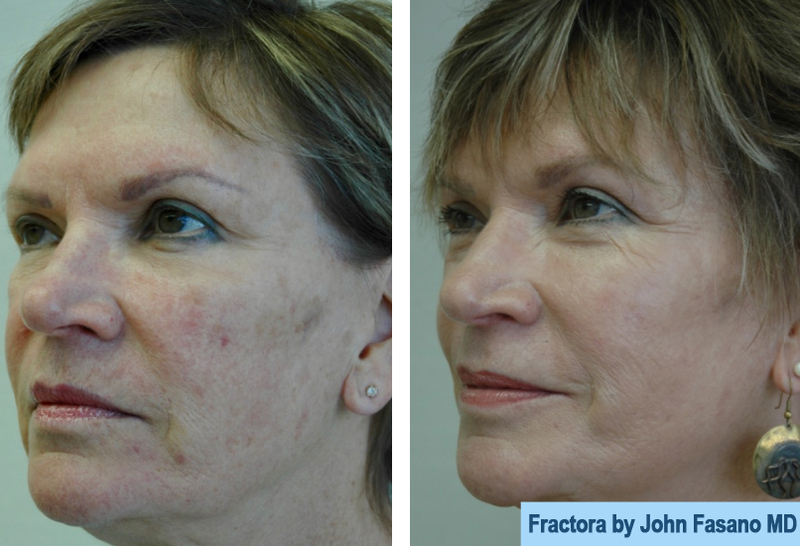 Fractora is a new procedure using pinpoint radiofrequency (RF) energy to help smooth out imperfections in the skin. 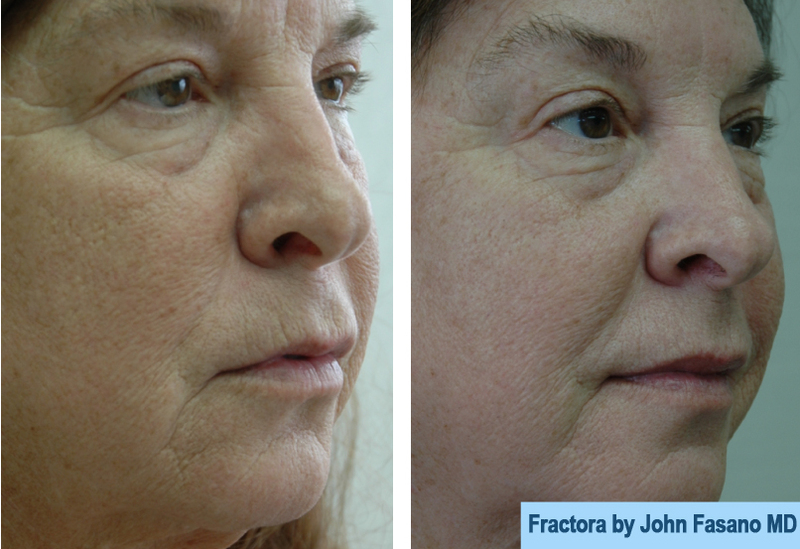 It’s non-invasive and can be used to combat saggy skin, large pores, wrinkles, acne and more. View some results below. 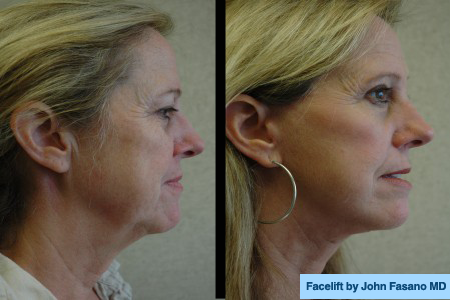 FaceTite™ is a minimally-invasive way to tighten up sagging skin in the face and neck. 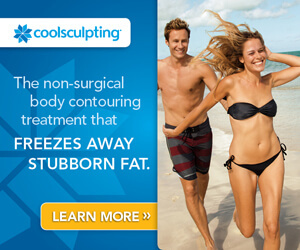 Look below to see how this procedure could change your life. 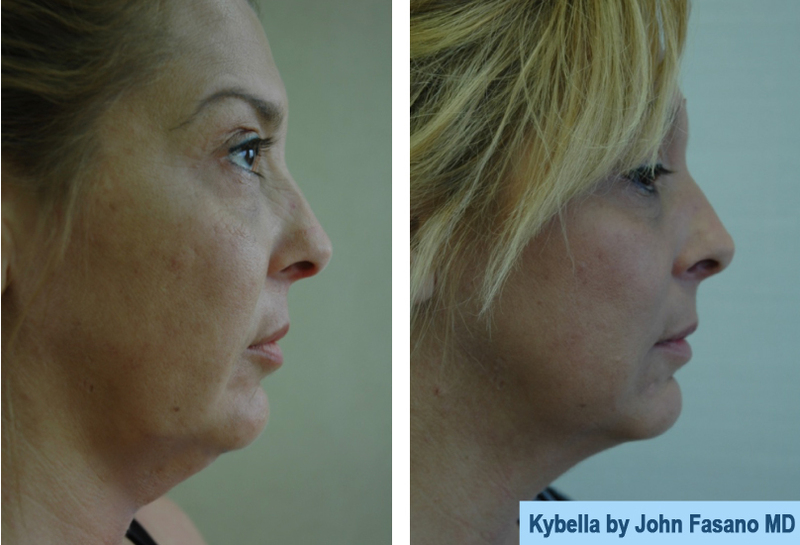 Kybella Injections is a quick and non-invasive injectable that serves to improve the appearance of a double chin. 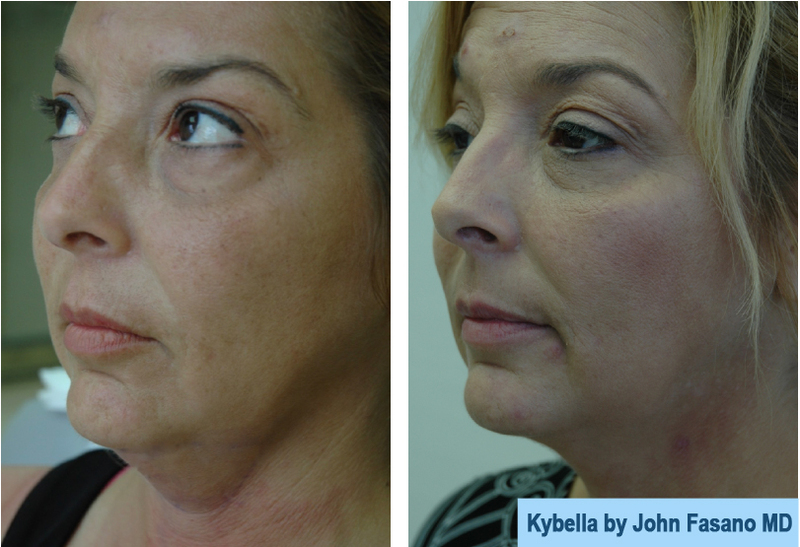 View our patient’s results below.